I can’t exactly recall but I think that is what Captain Fey always said. You know Flea from the Red Hot Chili Peppers? Yeah, that is exactly who Captain Fey looked like. Not sure about Flea, but the captain always smoked Marlboro Lights and drank Diet Coke. 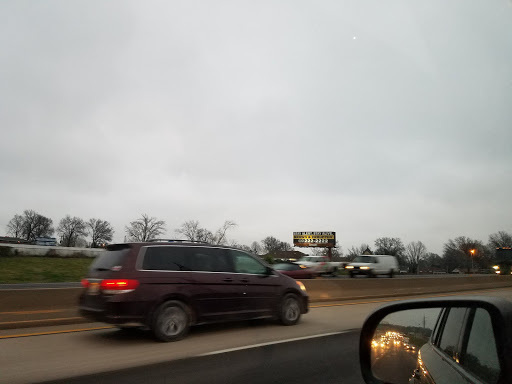 I was driving on the highway and saw this board. It is difficult to see in the image but the statement on it is what the captain always used to say to us, stay alert stay alive. If I am leaving the kids home alone, that is the advice I give them. Sometimes I throw in another, keep your head on a swivel. Both are bits of great advice. Today I really don’t have to be alert for the same things the captain was warning us about. Today I use the same idea for keeping an open mind. Too many times we see things as deep as an inch. We see things as other people tell us to see them. Sometimes I don’t want to be influenced. I need to be alert. I need to keep my eyes and ear open. When I do that I start to really see new opportunities and that is worth staying alert for. Previous Post Alley. Like an alternate universe worth exploring. Next Post Being a parent means you will be waiting a lot. Such an inspiration post! Being alert is such a good chance to be influenced and inspired!